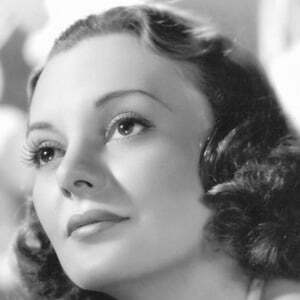 American film actress best known for her Academy Award-nominated role in the film Stage Door. 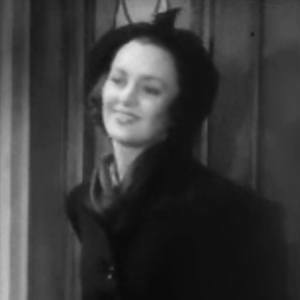 She also appeared in films such as Swanee River and Earthbound. She was born Antoinette Leeds in Bute, Montana. She began her career playing bit parts under her birth name until she got her first major role in the film Come and Get It. She became a successful horse breeder after her acting career ended. She was married to Robert Stewart Howard from 1939 until her death in 1984. They had two children. She acted in the acclaimed film Stage Door opposite I Love Lucy star Lucille Ball.